caps an amazing 60-year career in the industry. first official TCEQ license number 00001. 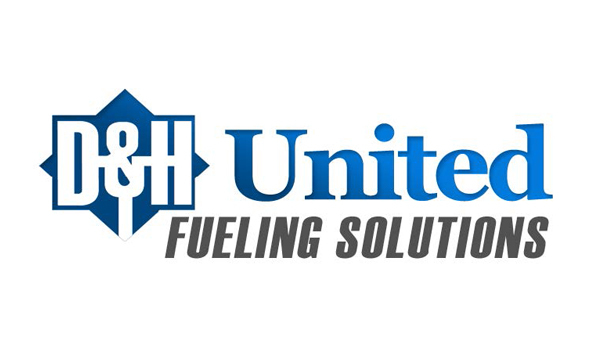 Lubbock-Amarillo office will now be part of and supported by D&H United’s West Region team. Texas, New Mexico and parts of Arizona, Oklahoma, Colorado, Arkansas and Louisiana.